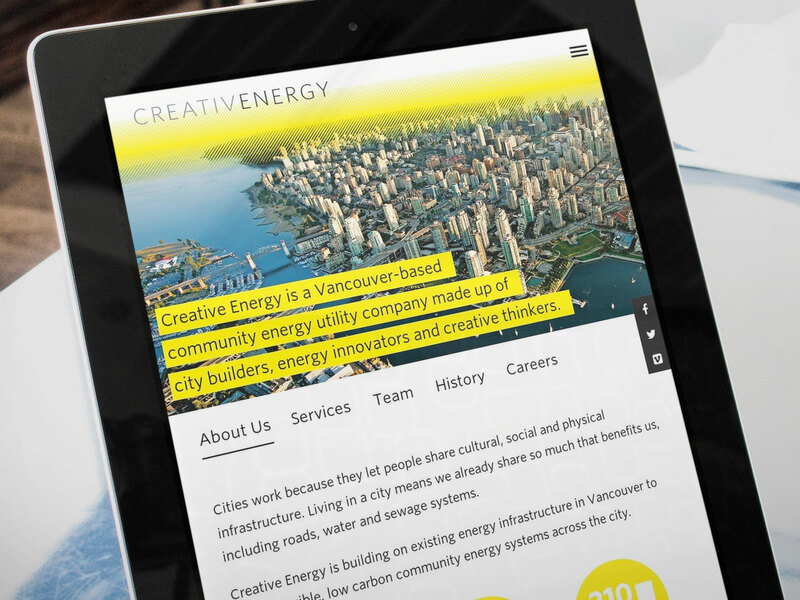 Creative Energy, once known as Central Heat, had grown from a community energy company serving over 200 buildings in Vancouver’s downtown into a firm with deep expertise as city builders, energy innovators and creative thinkers. 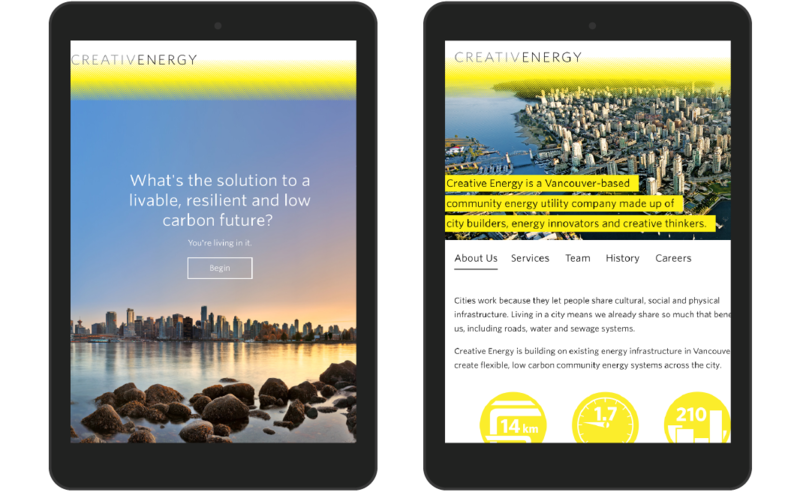 Signals turned up the heat for Creative Energy’s corporate website by creating a dynamic digital experience that combines video, text and animations for a rich audio-visual experience across devices and platforms. 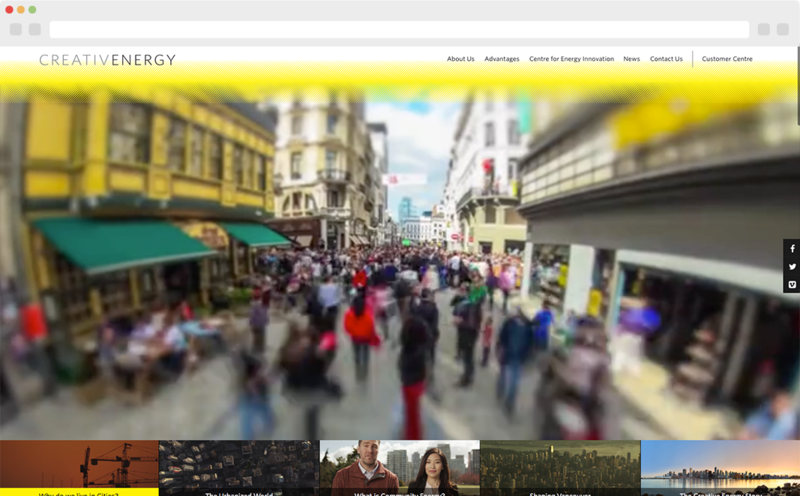 The centrepiece of the project is a short interactive video produced by video production firm, ODPN.